The Class 4 Unrestricted license allows you to operate vans and small busses up to a capacity of 25 people. It also enables operation of Class 4 Restricted vehicles such as taxis and ambulances. You receive 4 hours one-on-one mini-bus driving and training to teach you the special skills needed to safely and responsibly drive passengers in a larger vehicle. You also receive a 1-hour mechanical pre-trip course that teaches you hands-on techniques needed to inspect a vehicle and place it safely into service. 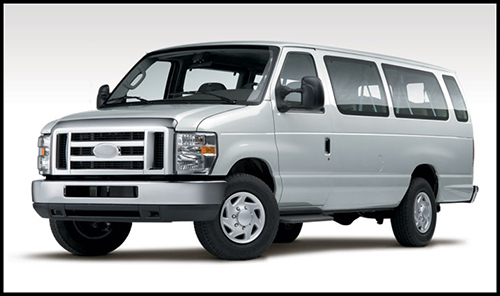 We provide a 15 passenger van for the training and the road test. We book your test time, give you the equipment for the test, and coach you through pre-test nerves. ICBC takes you on a 1 -hour pre-trip and road test to pass your Class 4 Unrestricted license. Contact ProDrivers to book your course today.